March 28, 2018: Humanoids, the publisher of some of the world’s most iconic and groundbreaking science fiction and fantasy graphic novels, is launching a new literary imprint in 2018, timed to the company’s 20th anniversary of publishing its acclaimed books in the United States. 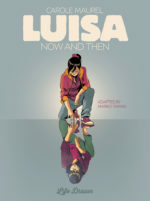 Best known for seminal genre works including The Incal (Alejandro Jodorowsky, Mœbius) and The Metabarons (Jodorowsky, Gimenez) and internationally renowned creators, including Milo Manara and Jose Ladronn, Humanoids will make a bold break from tradition with its new endeavor. Launching on April 4th, the LIFE DRAWN imprint will publish graphic novels featuring deeply personal and powerful political narratives; these are stories grounded in life on earth, not among the stars. With upcoming releases dedicated to subjects as diverse as the life of Hedy Lamarr and the New York Marathon, Humanoids’ LIFE DRAWN imprint will capture deeply personal stories that run the gamut from political travelogues to coming-of-age and coming-out stories. For more updates on LIFE DRAWN, follow Humanoids on Twitter, Facebook and Instagram. 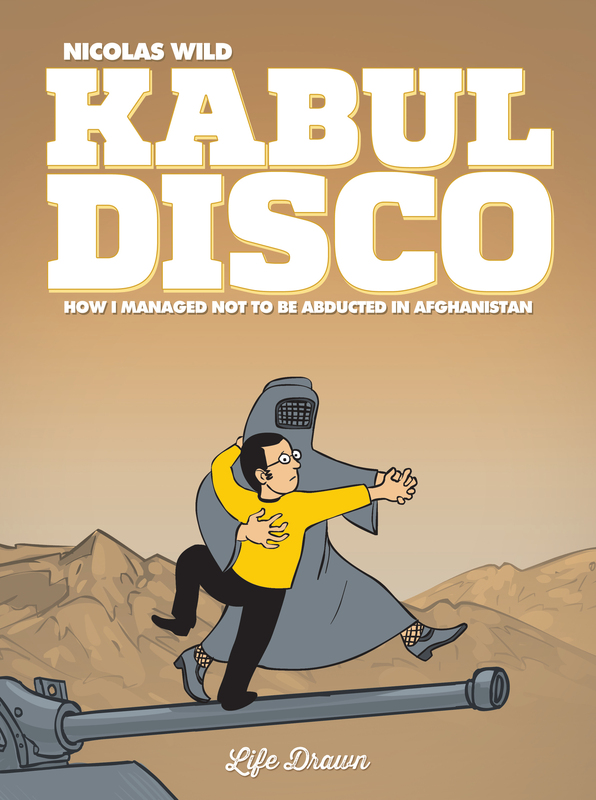 Comic book writer Nicolas Wild finds inspiration in the Indo-European world, and has earned critical acclaim with titles such as Kabul Disco and Silent was Zarathustra. He currently resides in Strasbourg, France. 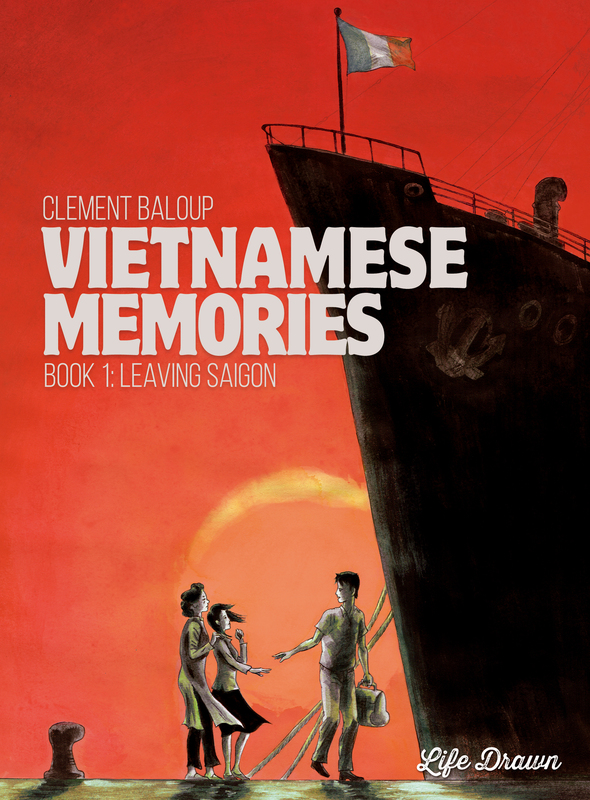 Clément Baloup, acclaimed cartoonist of Vietnamese and French heritage, is exploring their stories and struggles in gripping and moving graphic novels. 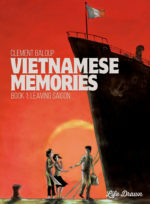 Clément Baloup has an atypical artistic trajectory through comics, moving from his experience as a comics reader to his artwork as a professional cartoonist. Carole Maurel worked as a graphist and animator for TV programs, before she published her first graphic novel Les Chroniques Mauves, a collective work about the lesbian community. 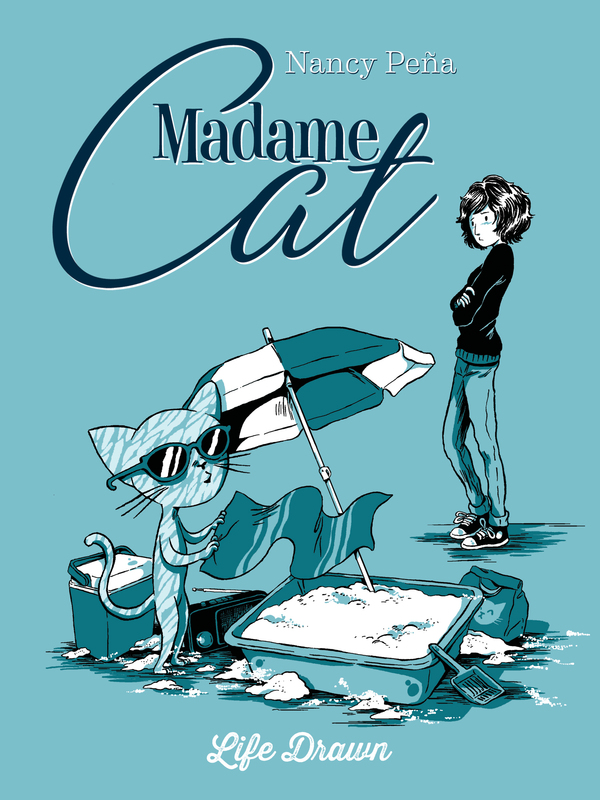 She has since published several graphic novels, always a characteristic mix of feminine sensibilities and humor. 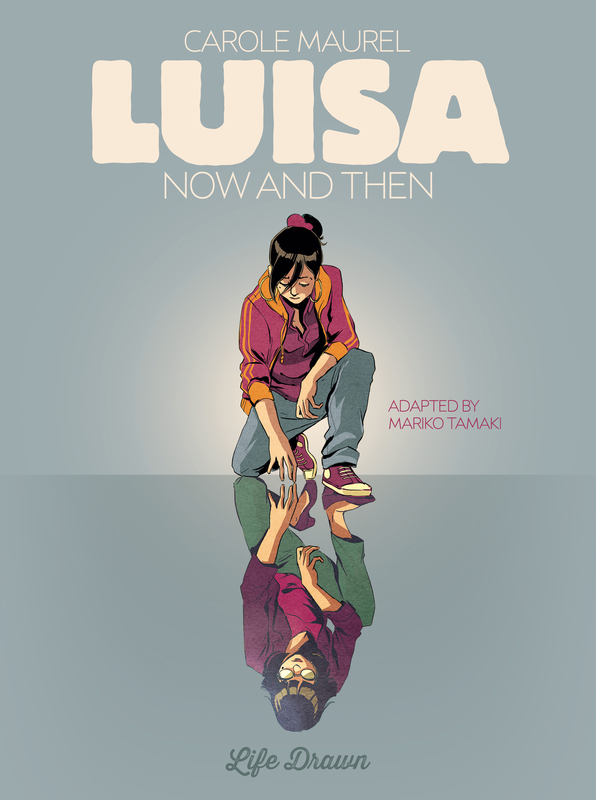 Mariko Tamaki‘s works include the comics This One Summer (First Second/Groundwood Books), Skim (Groundwood Books), with Jillian Tamaki, Emiko Superstar (DC Comics), with Steve Rolston, and the YA novel (You) Set Me on Fire (Penguin Canada). Her upcoming YA novel, Saving Montgomery Sole (Roaring Brook Press), is about unsolved mysteries, California and frozen yogurt. You can read all about her adventures at marikotamaki.blogspot.com. Nancy Peña is an author with a very distinctive style, one sure to delight readers. As an artist, her drawings are inspired by engravings, creating whimsically appealing pages. 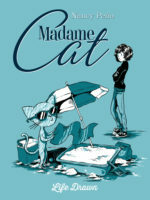 She is an Art Academy teacher in France and has published more than 12 graphic novels.